Tickets £1.50 (library members)/£2.50 (non-members) available from Visitor Information Centre, Ground Floor at Central Library or any SBC library. 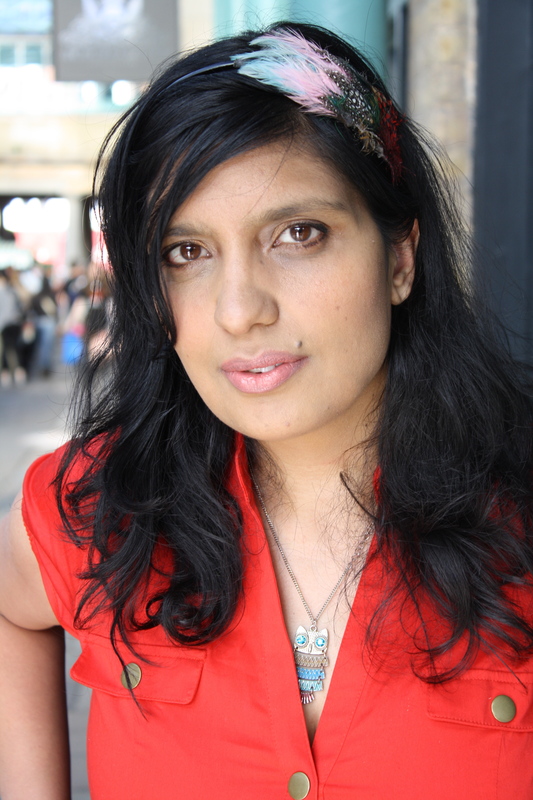 Nikita Lalwani is one of the most exciting young writers on the UK literary scene today. She has received glowing reviews from the likes of The Guardian, The New Statesman and The Washington Post. Nikita was born in Rajasthan and raised in Cardiff. Her first novel ‘Gifted’ was longlisted for the Man Booker Prize 2007, shortlisted for the Costa First Novel Award and the Sunday Times Young Writer of the Year. In June 2008 she won the Desmond Elliot Prize for New Fiction. As well as writing novels Nikita regularly writes articles that have appeared in such newspapers as The Independant, The Guardian, The Observer and The Times. This event is presented in partnership between SBC Libraries and SAPAC (Swindon Asian Performing Arts Centre). Next Win two adult tickets to Cheddar Caves and Gorge!